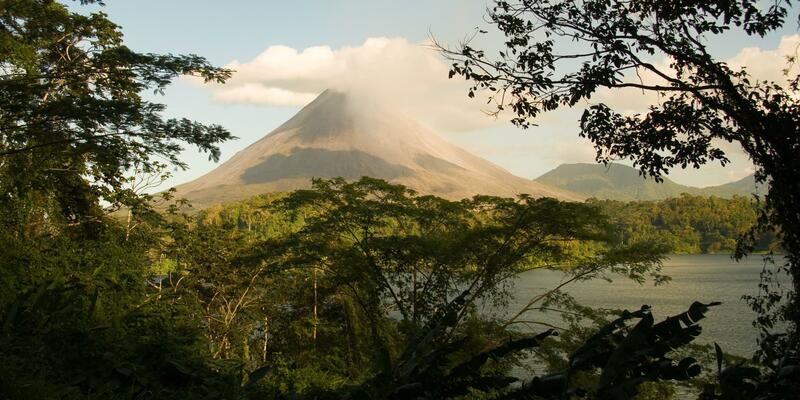 There’s much more to this city than hospitality and peaches. 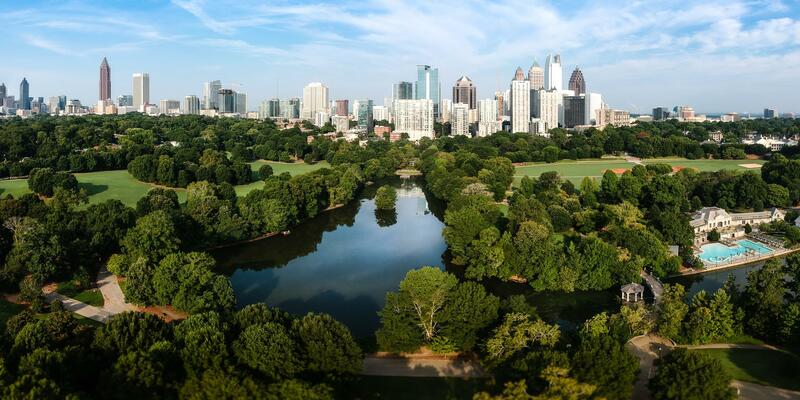 Atlanta may be home to the world’s busiest airport and Super Bowl LIII, but make no mistake, it most certainly is more than just a stopover. 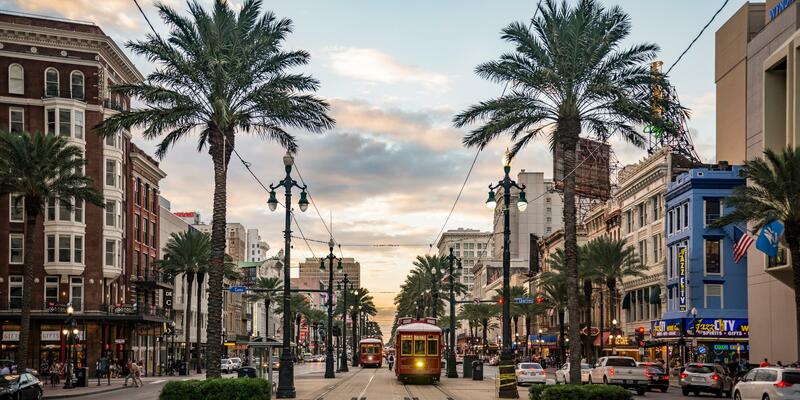 A worthy destination in its own right, the mild-weathered Southeastern city has never been more culturally enthralling, thanks to innovative urban redevelopment and a thriving culinary scene. Located in the hip Poncey-Highland neighborhood, Hotel Clermont has been open since 1924. The boutique hotel features colorfully-decorated rooms with plenty of nods to mid-century modern design. Visit the rooftop bar for skyline views or book a table at the Clermont’s award-winning French-American brasserie Tiny Lou’s. As Downtown Atlanta’s only boutique hotel, the Ellis is an ideal base for city exploration. Within walking distance from landmarks like the recently-revamped Mercedes-Benz Stadium (where the Super Bowl will be held) and the National Center for Civil and Human Rights, the Ellis also stands out for its enhanced experiences, with certain floors designated as ladies-only, canine-friendly, and allergen-free. Kick off your adventure with a quintessentially Southern breakfast at Buttermilk Kitchen, where chef Suzanne Vizethann serves local delights like pickled fried green tomatoes. If you’d prefer some lighter fare, try the market scramble or the vegan cereal bowl with almond-chia pudding. Head to the High Museum of Art, the Southeast’s leading art institution, for its impressive permanent collection and temporary exhibitions. 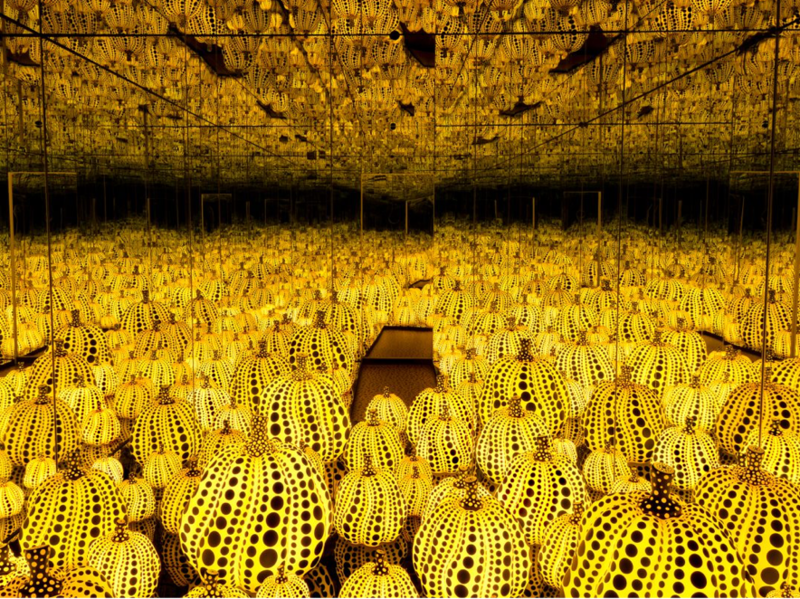 Japanese sensation Yayoi Kusama’s uber-popular Infinity Mirrors is currently showing until February 17th, though you’ll need to get there early—day tickets are capped at 100 each morning. 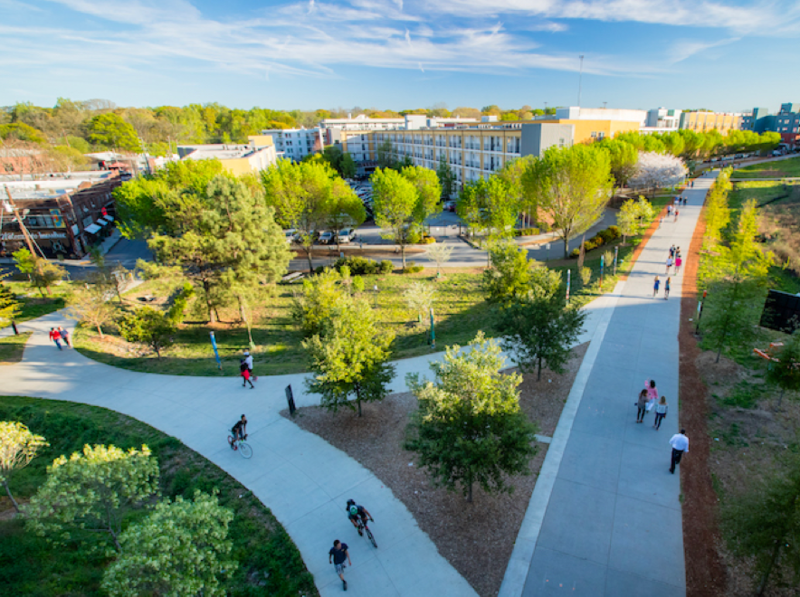 A former railway corridor, Atlanta’s BeltLine is an ambitious urban redevelopment program that, upon completion, will connect 45 inner-city neighborhoods via a 33-mile multi-use trail. Hit one of the paths—like the three-mile Eastside Trail—on foot, or on two wheels using Atlanta’s Relay Bike Share program. For lunch, check out Krog Street Market in the buzzy Inman Park neighborhood. Once a 1920’s warehouse, the building is now home to one of the best food halls in the country, with stalls serving shawarma, tapas, and more. 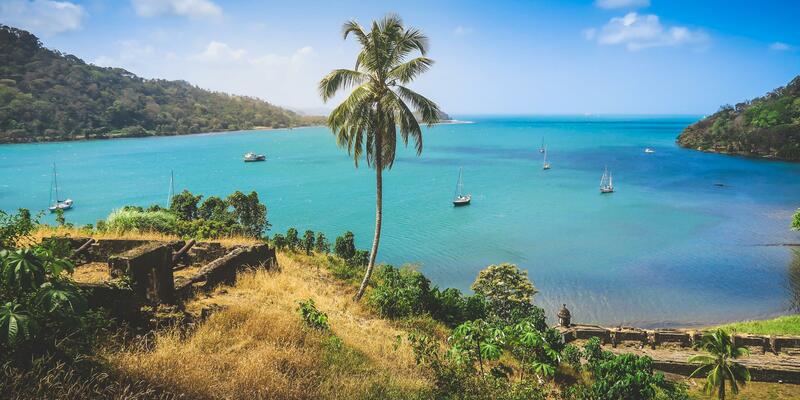 Enjoy the superb seafood, spirits, and breezy nautical design at Watchman’s, then shop all-natural bath and body products at Mama. In the evening, migrate over to Ladybird Grove & Mess Hall, self-described as “basecamp for the urban explorer,” for cocktails and dishes like grilled romaine salad, shrimp and grits, and local favorite, the tomato-based Brunswick stew. For a Parisian-inspired breakfast with Southern flair, try Bread & Butterfly. Choose from elegant brunch offerings like soft-scrambled eggs with cold-smoked trout and avocado toast topped with a sunny-side up egg, Espelette pepper, and lime. 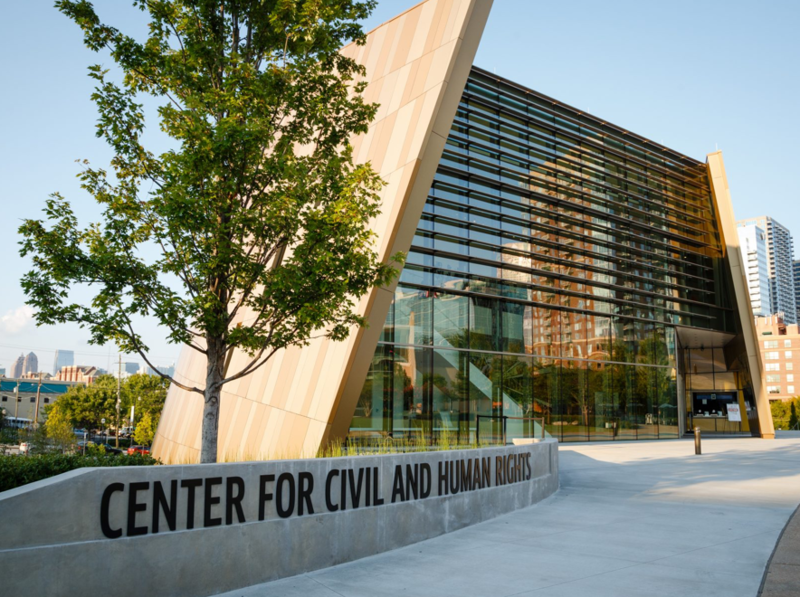 Visit the National Center for Civil and Human Rights for exhibits showcasing the civil rights movement and the current global human rights movement. Powerful imagery and interactive displays like a simulated lunch counter sit-in make for a compelling, unique experience. Drive 30 minutes east of Downtown Atlanta to Stone Mountain Park. 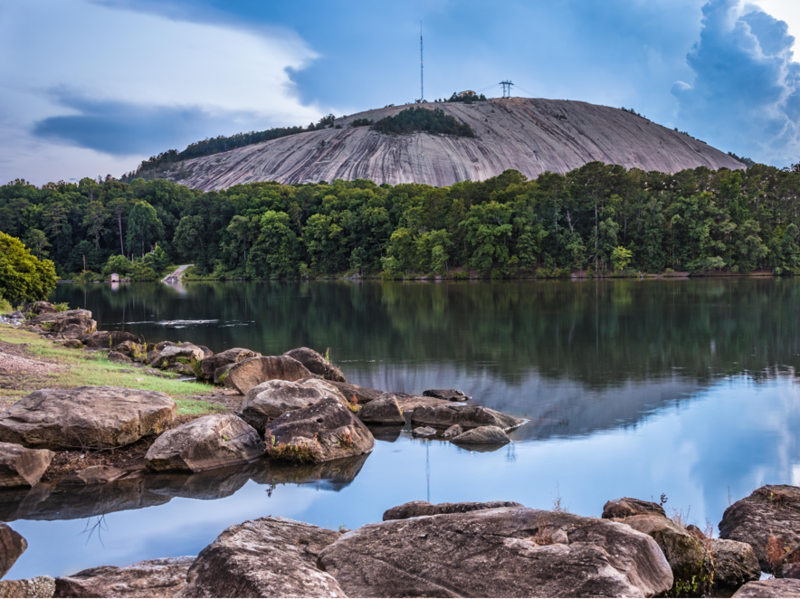 The 3,200 acres boasts 15 miles of nature trails, including a one-mile path to the summit of Stone Mountain that starts at the Confederate Hall Historical & Environmental Education Center. On a warm day, rent a kayak or canoe and paddle the calm waters of Stone Mountain Lake. When it’s time to recharge, grab lunch at Herban Fix, a vegan, Pan-Asian restaurant near the legendary Fox Theatre. Try dishes like crispy sesame-glazed king oyster mushrooms and buckwheat noodles with Asian pear and cucumber. Bid farewell to your final hours in Atlanta with panoramic city views at The Roof at Ponce City Market. The rooftop hosts restaurant 9 Mile Station, where you can take in the landscape while sampling shareable dishes like pan-seared monkfish with Brussels sprouts, Gulf coast red prawns with chimichurri, and butternut squash ravioli.